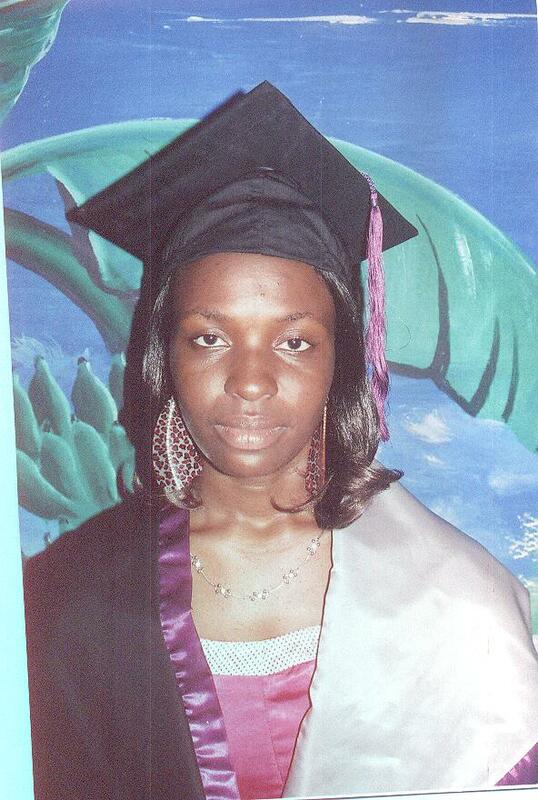 This week we celebrate the graduation of one of our star students; Monica N. Monica was able to complete her degree because of the support from all the wonderful people who partner with us at ASSET to help us achieve our mission. We are truly thankful and so is Monica. Now she will tackle the grueling challenge of finding a job. But ASSET will be there with her every step of the way. Congratulations Monica!